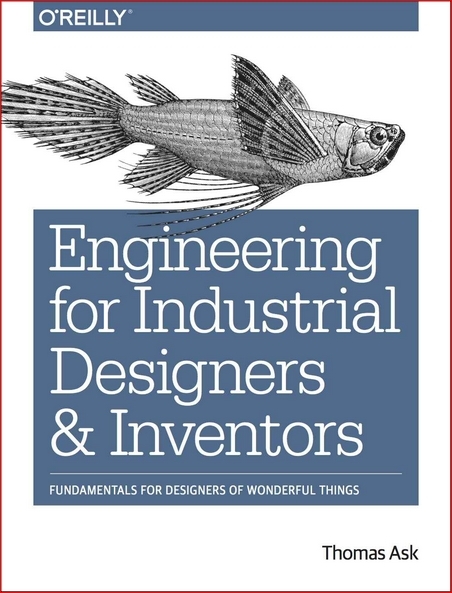 If you have designs for wonderful machines in mind, but aren’t sure how to turn your ideas into real, engineered products that can be manufactured, marketed, and used, this book is for you. 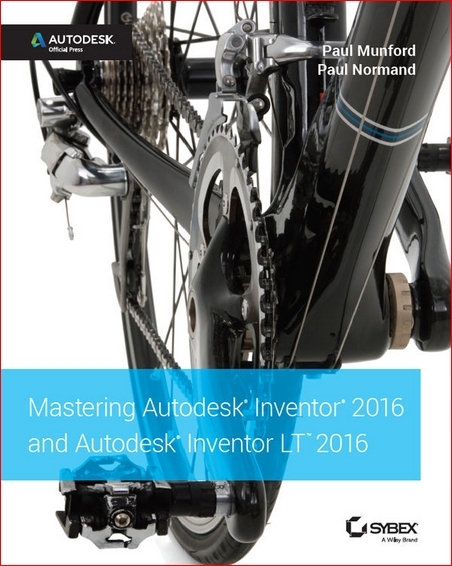 Engineering professor and veteran maker Tom Ask helps you integrate mechanical engineering concepts into your creative design process by presenting them in a rigorous but largely nonmathematical format. 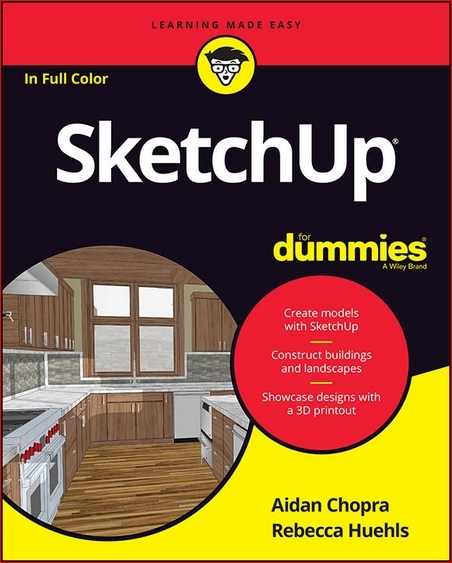 Whether you’ve dabbled in drawing in 3D or are interested in learning the basics of design, SketchUp For Dummies makes it fast and easy to learn the ropes of a powerful, user-friendly tool to bring your design ideas to life. From creating a basic 3D model to showing off your work via 3D print or animation, this all-access guide pulls back the curtain on using SketchUp to do anything from redesigning your house to mocking up the next great invention. 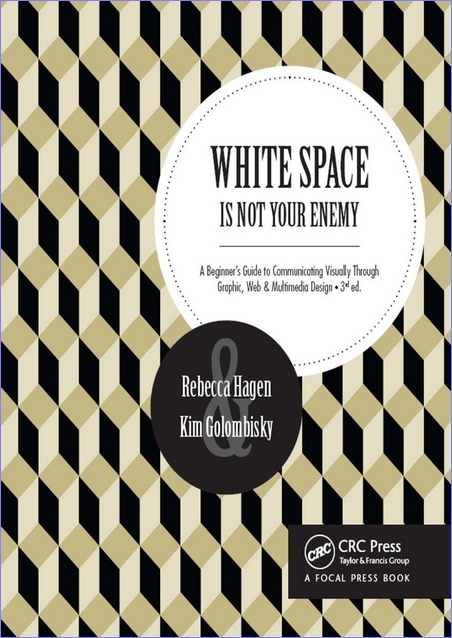 White Space Is Not Your Enemy is a practical graphic design and layout guide that introduces concepts and practices necessary for producing effective visual communication across a variety of formats―from web to print. Sections on Gestalt theory, color theory, and WET layout are expanded to offer more in-depth content on those topics. This new edition features new covering current trends in web design―Mobile-first, UI/UX design, and web typography―and how they affect a designer’s approach to a project. The entire book will receive an update using new examples and images that show a more diverse set of graphics that go beyond print and web and focus on tablet, mobile and advertising designs. 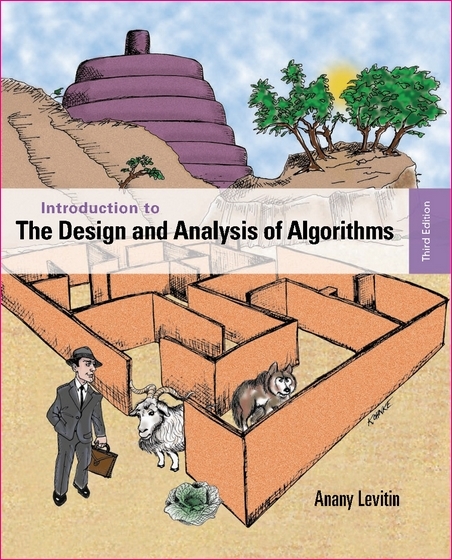 Anany Levitin, "Introduction to the Design and Analysis of Algorithms, 3 edition"
Based on a new classification of algorithm design techniques and a clear delineation of analysis methods, Introduction to the Design and Analysis of Algorithms presents the subject in a coherent and innovative manner. Written in a student-friendly style, the book emphasizes the understanding of ideas over excessively formal treatment while thoroughly covering the material required in an introductory algorithms course. Popular puzzles are used to motivate students’ interest and strengthen their skills in algorithmic problem solving. 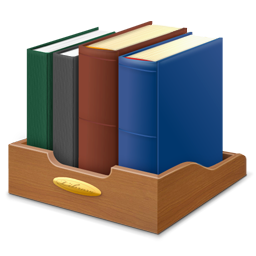 Other learning-enhancement features include chapter summaries, hints to the exercises, and a detailed solution manual. 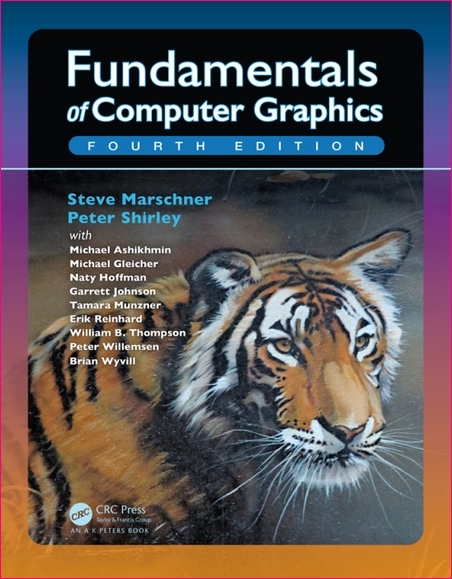 Steve Marschner, Peter Shirley, "Fundamentals of Computer Graphics, Fourth Edition"
Drawing on an impressive roster of experts in the field, Fundamentals of Computer Graphics, Fourth Edition offers an ideal resource for computer course curricula as well as a user-friendly personal or professional reference. 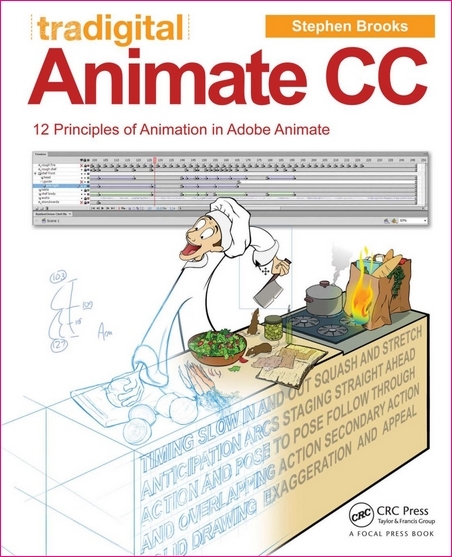 Learn how to bridge the gap between the traditional animation principles and digital software. Rafiq Elmansy, "Illustrator Foundations: The Art of Vector Graphics, Design and Illustration in Illustrator"
Whether you are creating a catchy and fun cartoon, designing a print banner advertisement, or developing content for a mobile game, save time and money with expert techniques, trips and tricks from by Adobe Certified Expert, Rafiq Elmansy with Illustrator Foundations. With practical applications and step by step tutorials, solve problems quickly to develop creative projects on time and to budget. Want to hone your Illustrator skills so you can remain competitive in a diverse market while concentrating on your vector graphics projects? 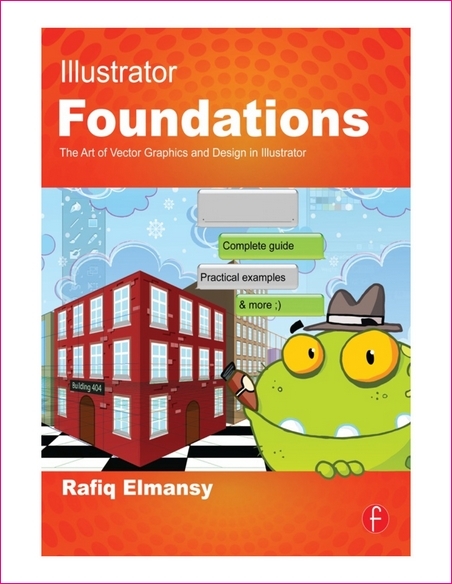 Then Illustrator Foundations is for you! With real-world professional projects you’ll discover how to: develop mobile applications, work with layers, masks, vector images and many more tips and tricks not found anywhere else! Harness the full Creative Suite software package with tips on how to integrate Illustrator with Photoshop and After Effects. 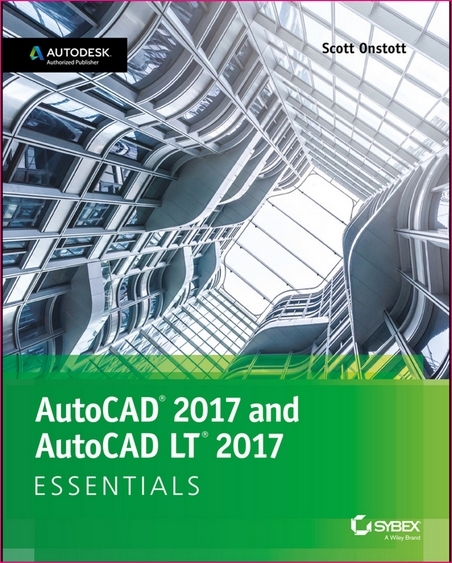 This book is a goldmine of artistic inspiration, timesaving practical tips, tricks and step-by-step walkthroughs; you’ll wonder how you survived this long without it. Put the Adobe Illustrator CS6 techniques to the test with the fully updated companion website with downloadable Illustrator source files, examples and video tutorials. Ken Tabor, "Responsive Web Design Toolkit: Hammering Websites Into Shape"
Responsive Web Design Toolkit: Hammering Websites into Shape focuses on the nuts and bolts of responsive web design, showing you how to better build and how to debug websites that use the responsive technique. 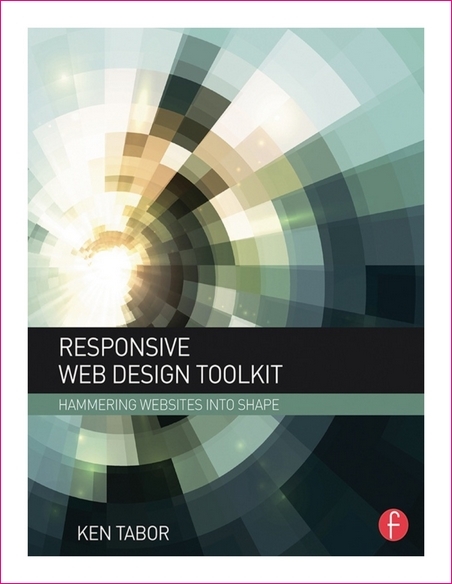 This book guides you through the technology that programmers use to build, test, and debug responsive websites. Covering what engineers do, how localhost can help, and DIY-testing, this book shows technically-minded designers how to create digital objects that lead to shorter development times, quicker testing cycles, and more insight into users and their mobile devices, ultimately leading to better products. 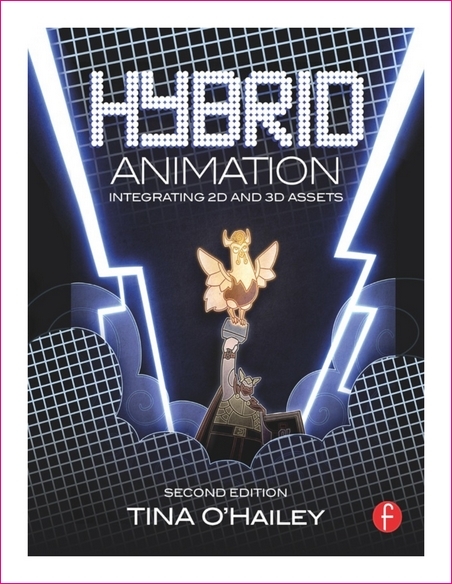 Tina O’Hailey, "Hybrid Animation: Integrating 2D and 3D Assets, 2nd Edition"
Expand your imagination by letting go of the limitations of traditional animation mediums, software packages, or workflows and integrating 2D and 3D assets. With the updated and expanded second edition of Hybrid Animation you’ll learn how to choose the techniques that best express the artistic and narrative direction of your project and get the technical support you need to bring your ideas to life. 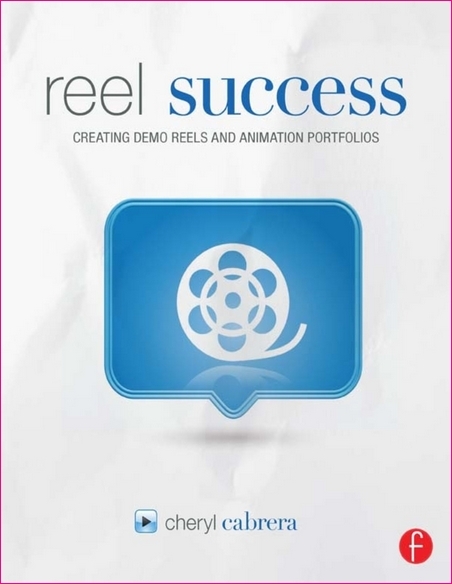 Cheryl Cabrera, "Reel Success: Creating Demo Reels and Animation Portfolios"
Are you an animator looking to get your foot in the door of the top studios? Break it down with Reel Success. 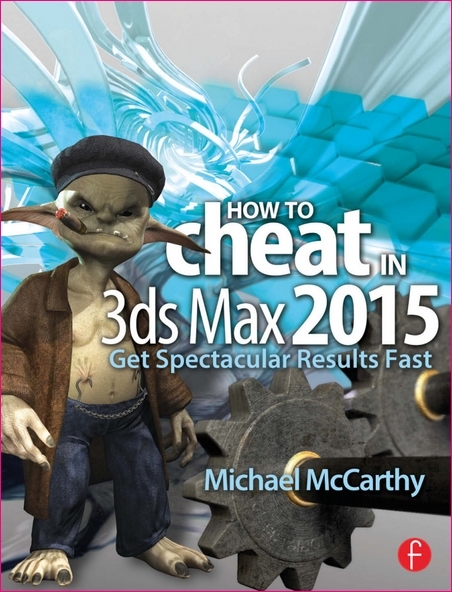 Michael McCarthy, "How to Cheat in 3ds Max 2015: Get Spectacular Results Fast"
Why take months to learn every button in 3ds Max when you can create great visuals with just a few key tools? Utilize the tool of choice, 3ds Max 2015, for generating realistic environments, seamless CG effects, and jaw dropping games in a matter of hours. You can use the memory-hogging methods that choke your display and take forever to render, or you can get it done quickly and efficiently. 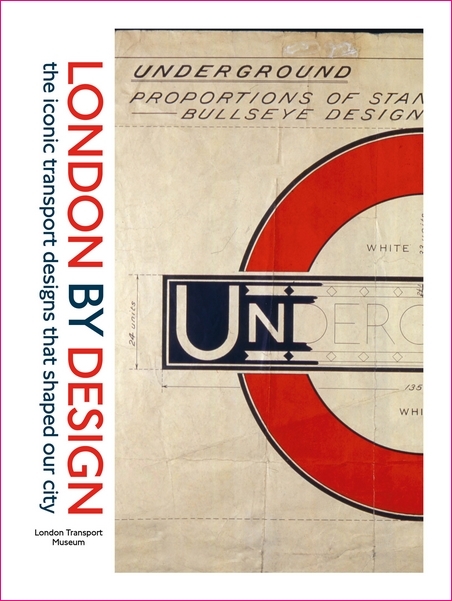 London Transport Museum, "London By Design: The Iconic Transport Designs That Shaped Our City"
Curated and designed by the experts at The London Transport Museum, this collection showcases London’s 100 greatest transport design icons from the past 150 years. Using an intuitive six-step model, readers learn how to craft a research question and then identify a logical process for answering it. Conversational writing and multi-disciplinary examples illuminate the model’s simplicity and power, effectively connecting the “hows” and “whys” behind social science research. 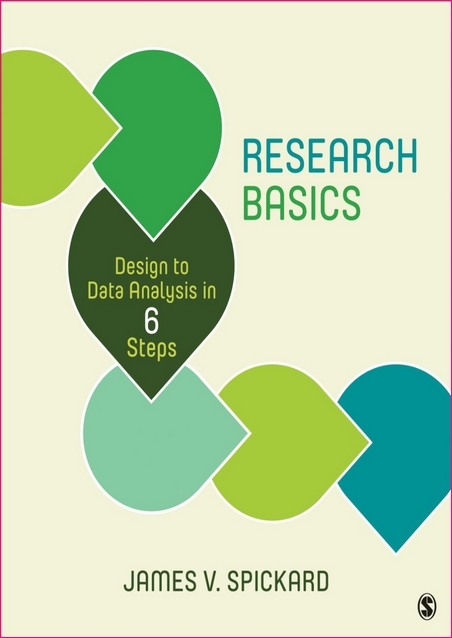 Students using this book will learn how to turn their research questions into results. 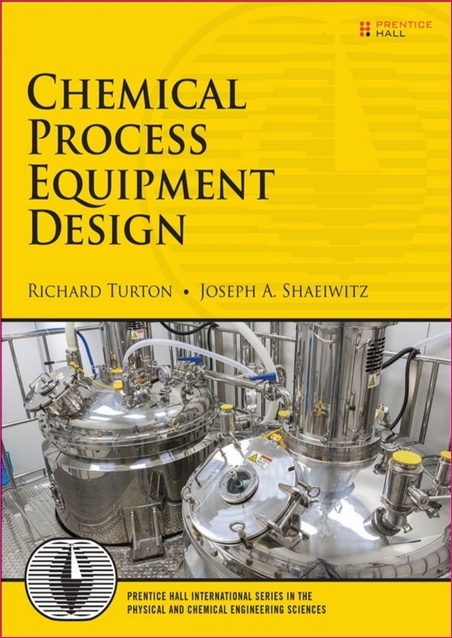 The Concise, Easy-to-Use Guide to Designing Chemical Process Equipment and Evaluating Its Performance. Over the year’s web browsers have been incorporating new technologies, changing from simple page viewers with plain text and some images to platforms that allow us to create three-dimensional games. 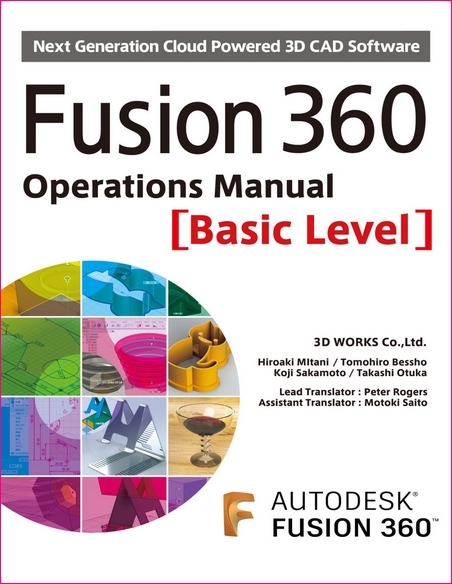 This book is an operational guide for Fusion360, the new 3D CAD/CAM software that is capturing the attention of makers all over the world. This series is made up 3 levels; Basic, Advanced and Super Advanced. 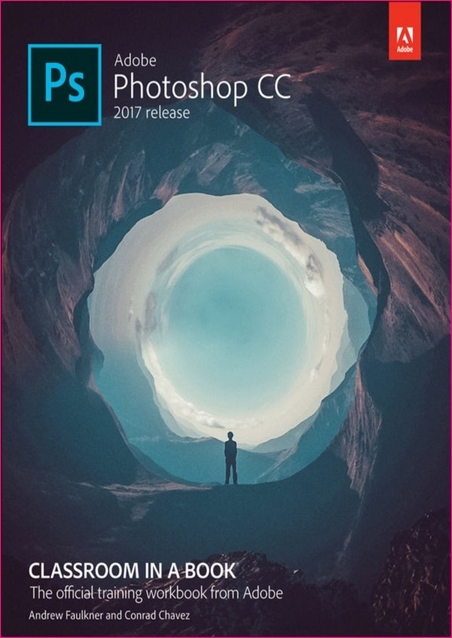 Creative professionals seeking the fastest, easiest, most comprehensive way to learn Adobe Photoshop choose Adobe Photoshop CC Classroom in a Book (2017 release) from Adobe Press. The 15 project-based lessons in this book show users step-by-step the key techniques for working in Photoshop and how to correct, enhance, and distort digital images, create image composites, and prepare images for print and the web. 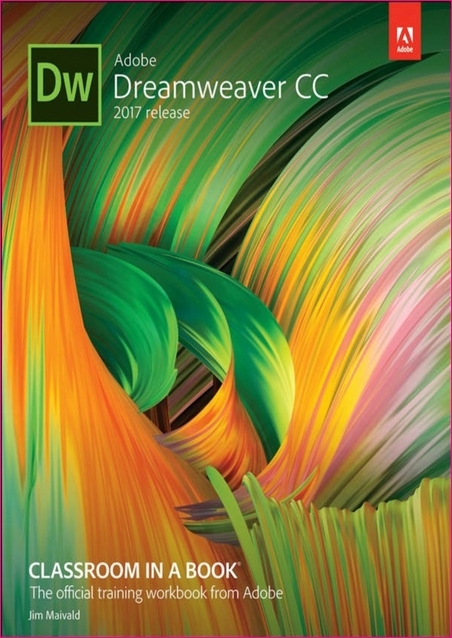 Creative professionals seeking the fastest, easiest, most comprehensive way to learn Adobe Dreamweaver CC (2017 release) choose Adobe Dreamweaver CC Classroom in a Book (2017 release) from the best-selling series of hands-on software training workbooks from Adobe Press. 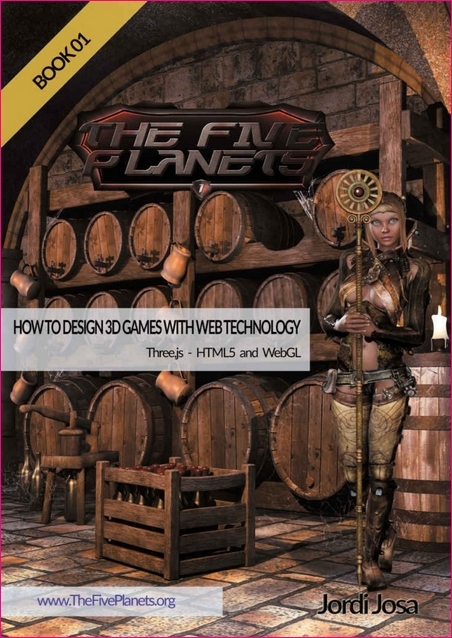 The 13 project-based lessons in this book show users step by step the key techniques for working in Dreamweaver. Learn how to create webpages for the modern web; use and customize web frameworks to build responsive designs for a wide variety of desktop computers and mobile devices with a minimum of hand coding; incorporate graphics, and text; add links to text and images; add interactive elements to your sites, such as HTML5-compatible interactivity; work with the latest HTML5 and CSS3 code and structures; and publish a finished site to the web. A 14th lesson in this book provides valuable hands-on experience with Dreamweaver’s new and improved tools for coders and developers that can vastly increase your productivity. In addition, three bonus online lessons give you more information on the basics of CSS and HTML and show you how to add HTML5 animation and video to your websites.